Description: A skin for MorphOS in AmigaOS3.X style. 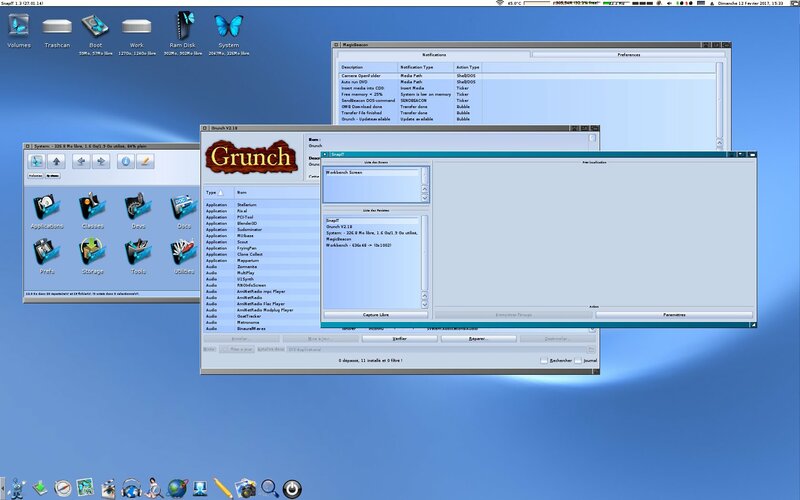 A skin for MorphOS in AmigaOS3.X style. The skin is available in 4 different sizes, as default it is in size 14.